Passion to Serve & Delight. The MCI brand of service is more personalized, highly engaged & proactive. 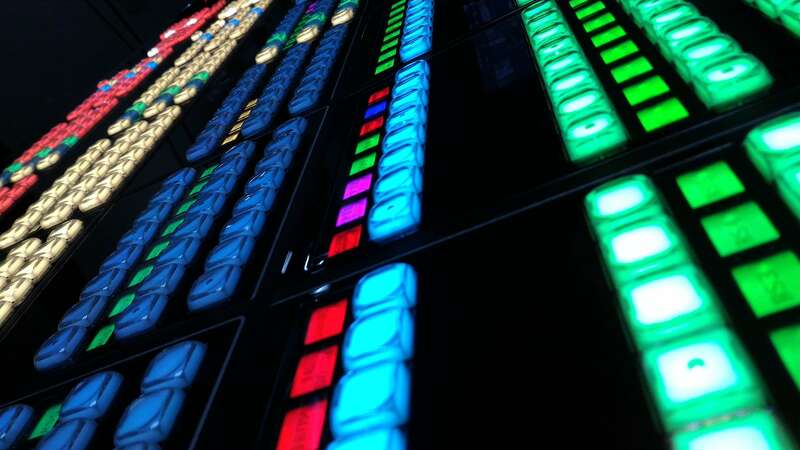 We are the preferred partner for designing, deploying & supporting broadcast solutions in the Philippines.